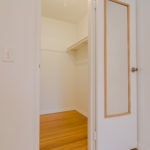 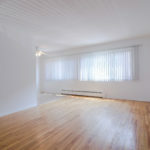 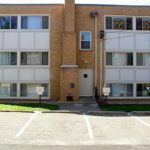 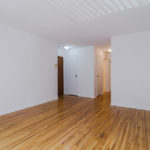 These apartments feature hardwood floors, large windows and an open layout. 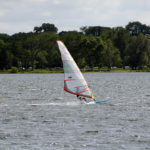 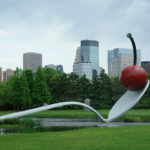 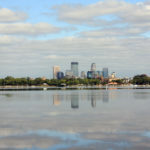 They are Conveniently located in the Uptown area of Minneapolis, Lake Calhoun, and Lake of the Isles. 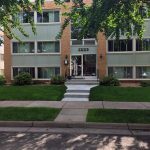 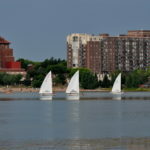 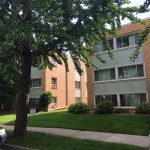 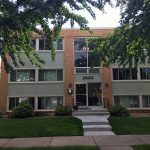 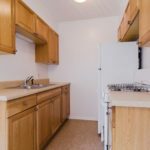 Enjoy being walking distance to Lake Calhoun, restaurants, shops and the Lyn Lake area, with easy access to Downtown Minnneapolis.